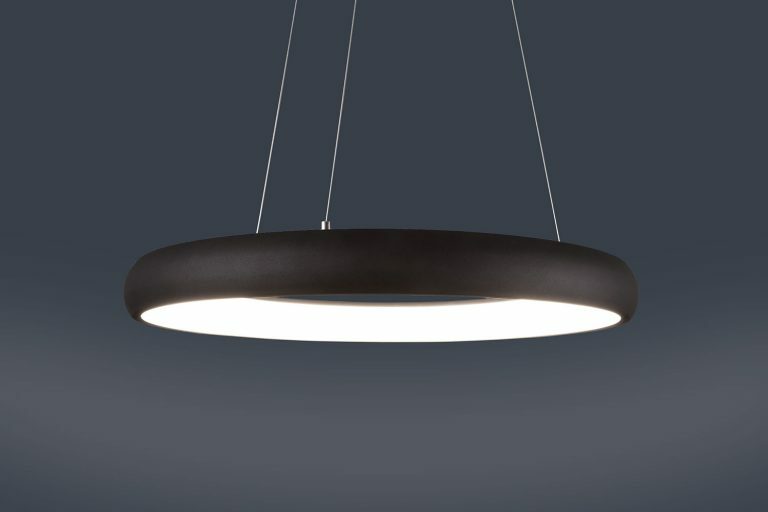 An architectural, halo-style luminaire with a shallow profile. Provides an elegant glow of uplight and downlight. 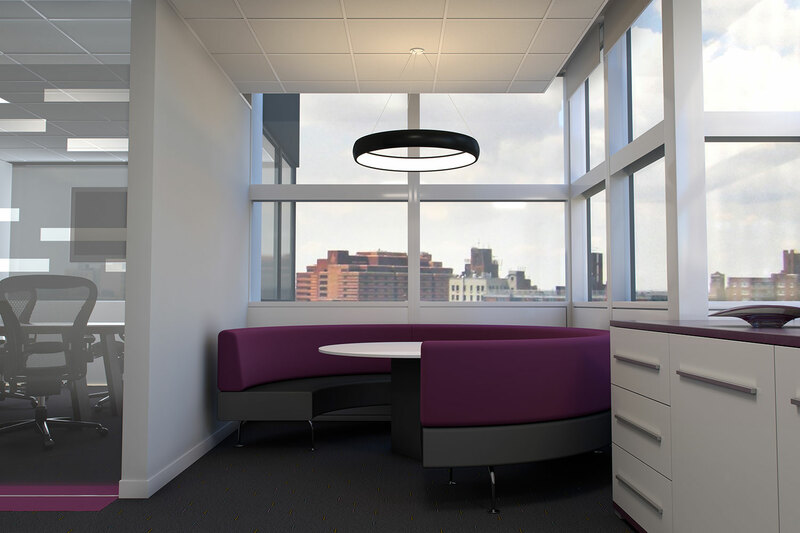 This suspended, pendant fixture looks great in lobbies and modern office spaces. 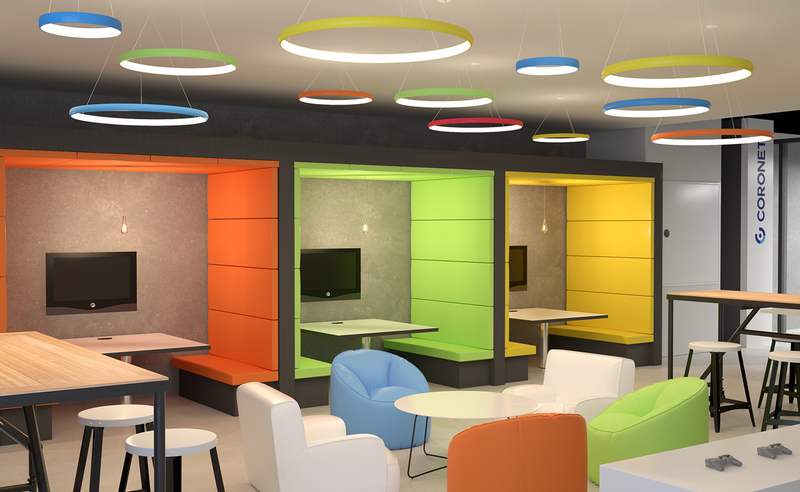 Can be suspended with cable/canopy up to 48″ and available in custom colors.